It’s that time of year where trees are ready to be tapped! During our Maple Syrup Time event at Deep River County Park you can learn all about tree tapping and maple syrup! 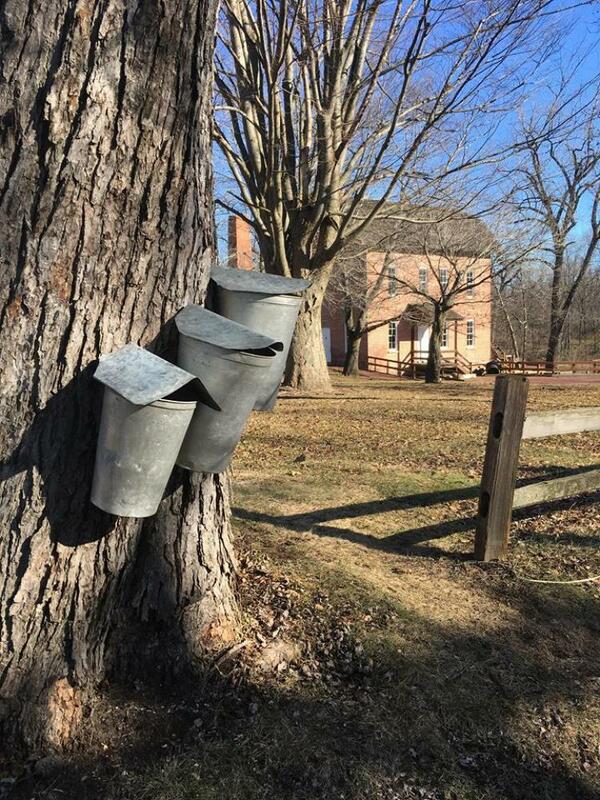 There will be crafts for the kids, a maple syrup film, and a tree tapping tour available. But make sure to also stop by the sugar shack or by the voyagers where you can see tree sap being boiled into the syrup you love with two different methods. This special free event takes place over TWO weekends: March 9 & 10 and March 16 & 17 from 10AM-4PM each day.